Hansgrohe Porter designer shower fixtures range is starck, elegant and high-class. 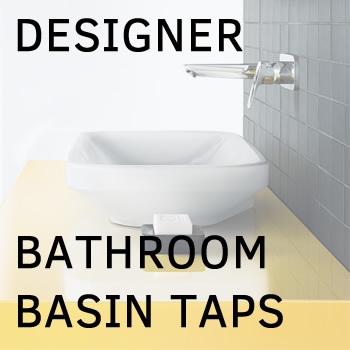 Universal premium hand shower holder for wall-mounted installation with modernist, rectangular design. Scratch-resistant smooth Chrome finish that stays shiny with minimal effort.